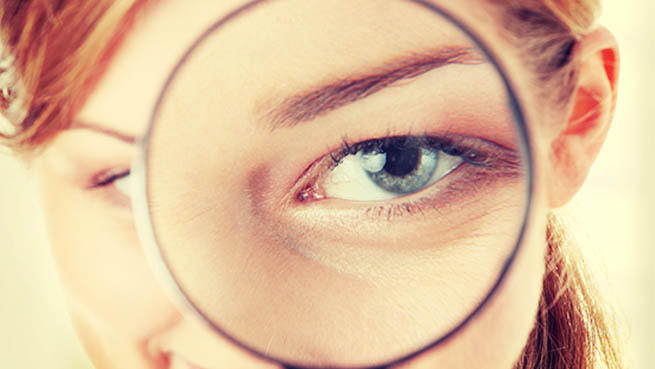 One of the hallmark symptoms of polycystic ovary syndrome is irregular menstrual cycles: either they’re missing altogether, they come inconsistently, or they might be very heavy or very light – and there may be no ovulation. In general they are very unpredictable and sometimes very painful. If you do have a cycle, the PMS symptoms can be horrible. In just a moment I’ll share why your cycle is not regular – you’ll be surprised at what you learn. Then there are combinations of these which I won’t get into here. 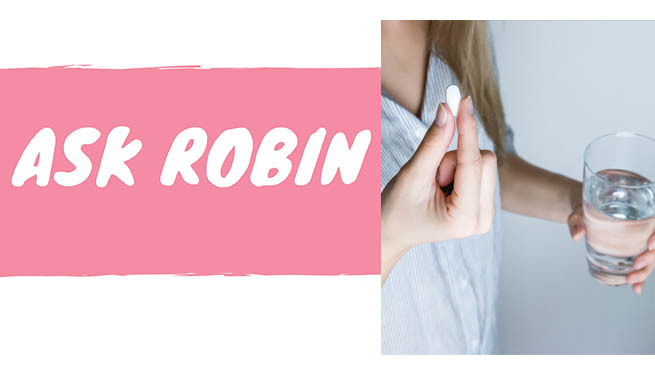 A common treatment for regulating menstrual cycles in general is the birth control pill (BCPs) and many medical professionals use BCPs as a first line of defense for PCOS. 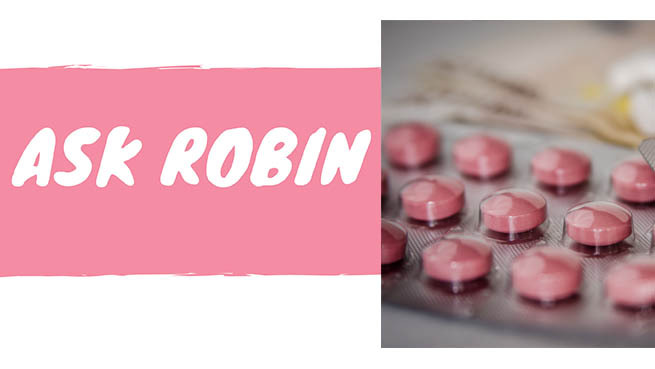 Birth control pills are not a solution for PCOS and may cause more harm. 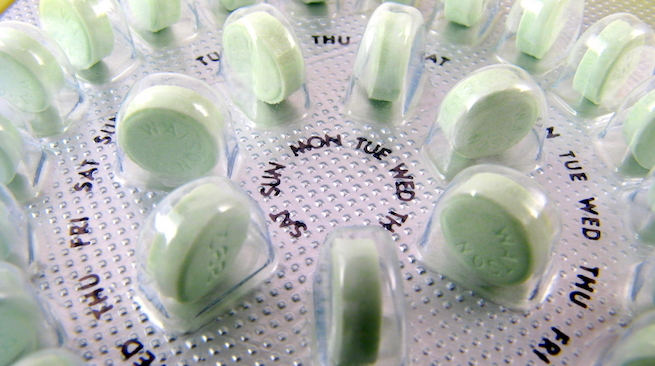 It’s important to note that birth control pills are chemical drugs that further imbalance your hormones putting you at greater risk for weight gain, depression, irritability, hair loss, facial hair growth, autoimmune disease, thyroid problems, high blood pressure, digestive problems and with an increased risk of blot clots. They suppress ovulation – the exact opposite of a normal menstrual cycle. A regular menstrual cycle is different for every women – anywhere from 28-35 days between periods, and even 45 days is considered “normal” if you’re still in your teens. When your cycle is not regular or “normal” it’s because your body is in flight or fight mode a lot of the time due to stress, so it shuts down processes in the body that are not key to survival – in this case your menstrual cycle. Here’s a quick example: female athletes often lose their menstrual cycle altogether due to intense training that causes high stress to the body along with very low body fat. The body doesn’t have enough resources to have a menstrual cycle. This is also what happens with PCOS. Your body does not have the resources to have a regular menstrual cycle. The key is being a bit investigative to understand what is stressing your body out – what is keeping your hormones in fight or flight instead of rest and digest mode? I call them “hormone deal-breakers”. And so much more. Anything that stresses your body emotionally or physically will throw you into hormone imbalance, and pretty quickly. The stress hormone cortisol rises and stays high, and the blood sugar hormone insulin also rises and can stay high causing your cells to become resistant to insulin. 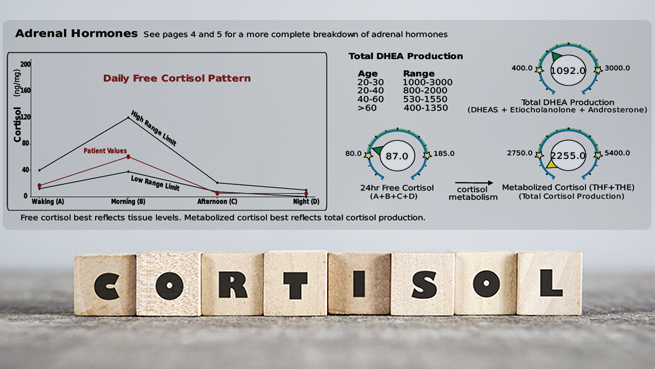 When cortisol and insulin are chronically elevated your body remains in the fight or flight state for too long causing many other hormone imbalances. The PCOS 5-Element System is the only program in the world that shows you step-by-step how to support your body to have a regular menstrual cycle and heal from the symptoms of PCOS. Your body is amazing. When given the right support your body will magically return to its natural rhythms. Learn more about the PCOS 5-Element System right here and I’ll show you how to get your menstrual cycle back on track. We’ve helped thousands of women get their menstrual cycle regulated, now it’s your turn. Maybe you want to start a family or maybe you just want to feel healthy. Whatever your reason I’m here to show you step-by-step how to heal your body. 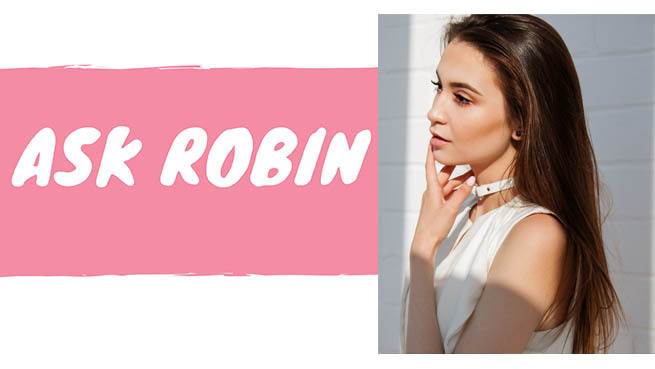 Click on the link below to get started….I’m here for you every step of the way. Why Do I Feel So Much Better On Birth Control? Will Birth Control Get Rid of My PCOS? 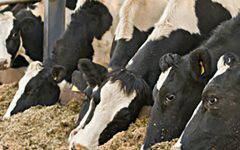 5 For This Week: How do steroidal hormones given to livestock affect the humans who consume them?